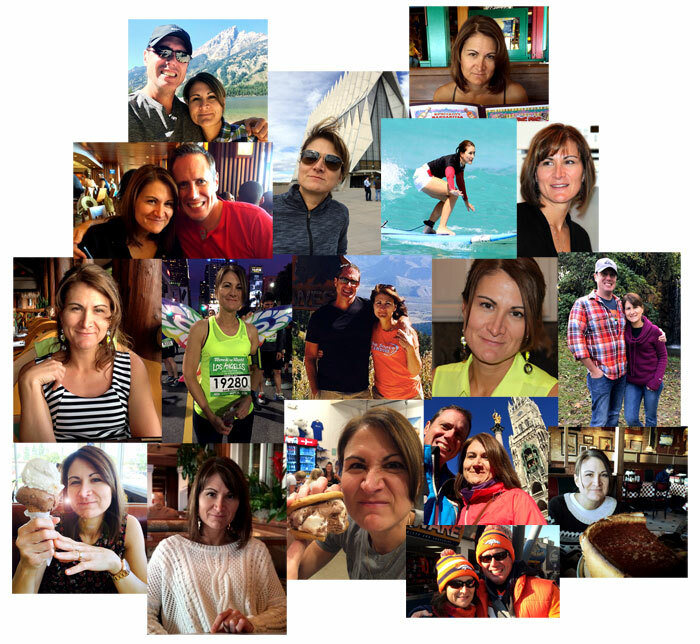 Today Lori and I celebrate 26 years of marriage, and it’s kinda weird… but we still like each other! If you never hear from us again, that means we mistook sharks for dolphins. Oh well… at least we’ll go out together! I love being with this girl! You are the man! Happy anniversary you two. Happy anniversary Jonathon. I first meet my wife in the computer room at Uni in 1976. We are still going strong. They say opposites attract – but I believe it is quite the opposite!’ I believe that to sustain a relationship a couple needs to have their key shared values align. We don’t agree on all things but we do on key values.